Talk to us about your Grand Design! If you’re planning your own dream home, come and talk to us at Grand Designs Live in Birmingham between Wednesday 10th and Sunday 14th October.  Team NTA will be on Stand B200 where you can talk to our team – Phil, Derek, Ilham, Simon and Nicolas. Grand Designs Live is a fantastic source of inspiration and contacts for your building project and gives you the chance to see products and specification first hand. Whether your design is wildly eccentric or cosy and traditional, visiting the exhibition will give you the best opportunity to speak to specialist consultants and see products you may be considering for your dream home. Over the past 15 years we have completed a huge range of bespoke projects on sites all over the UK and internationally. We believe that keeping your needs at the forefront of the design process, together with providing a beautiful and innovative response to context, is the key to our exceptional designs. Visit our stand at Grand Designs Live and talk to our team for planning or technical advice, and book a design consultation on your project.